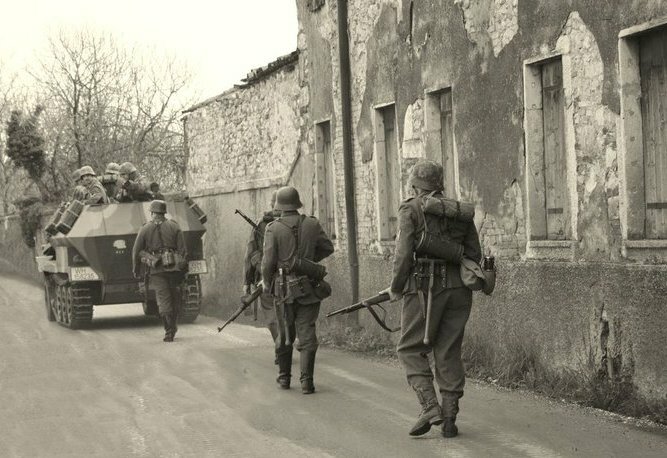 II Guerra Mondiale e di contribuire alla ricerca ed alla divulgazione storica. We are not affiliated with/or subscrive any radical, political, or racist organizations. We seek recreation via the fast paced hobby of WWII reenacting only. Any German WW II national emblem, and other potentially offensive insignia are used strictly for historical purposes only.